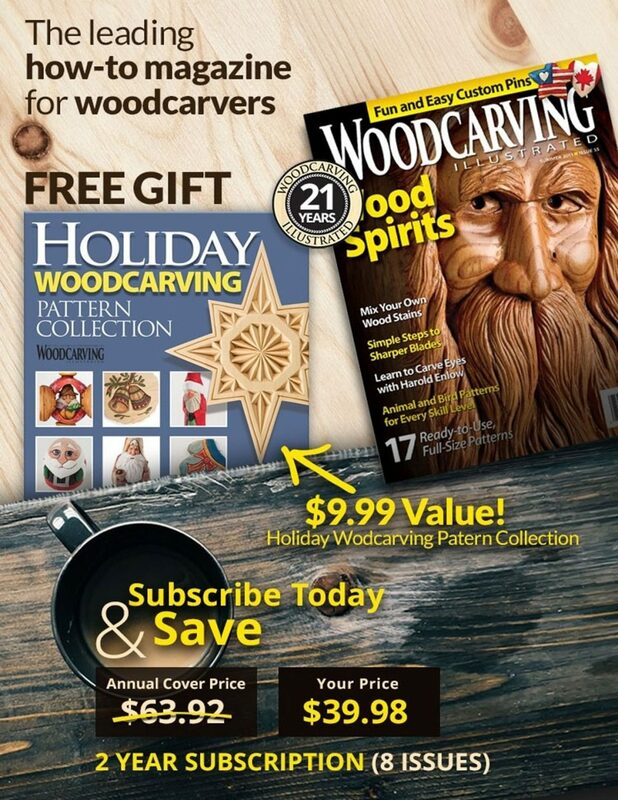 In Woodcarving Illustrated Holiday 2013 (Issue 65), Glenn Stewart demonstrated how to carve a holiday pin based on a traditional bulb-shaped ornament. 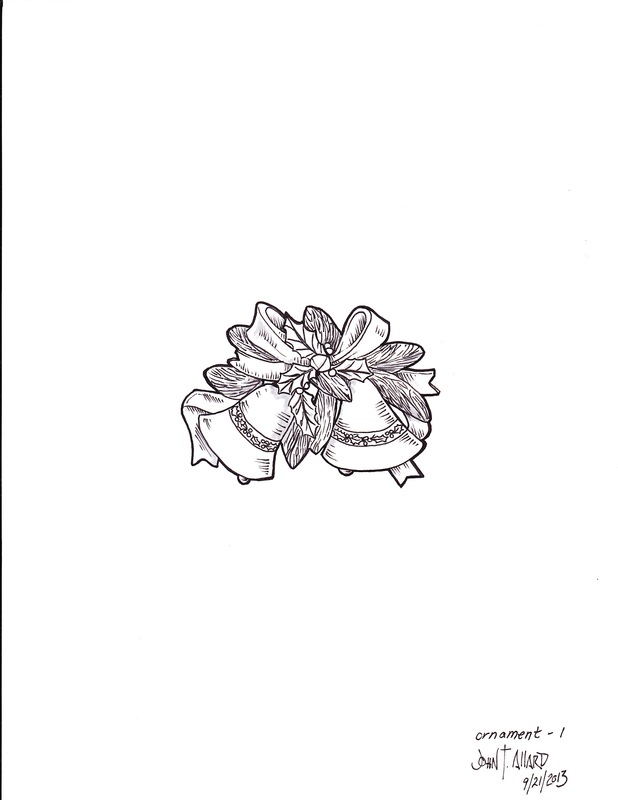 Below are patterns for two other variations on that theme. 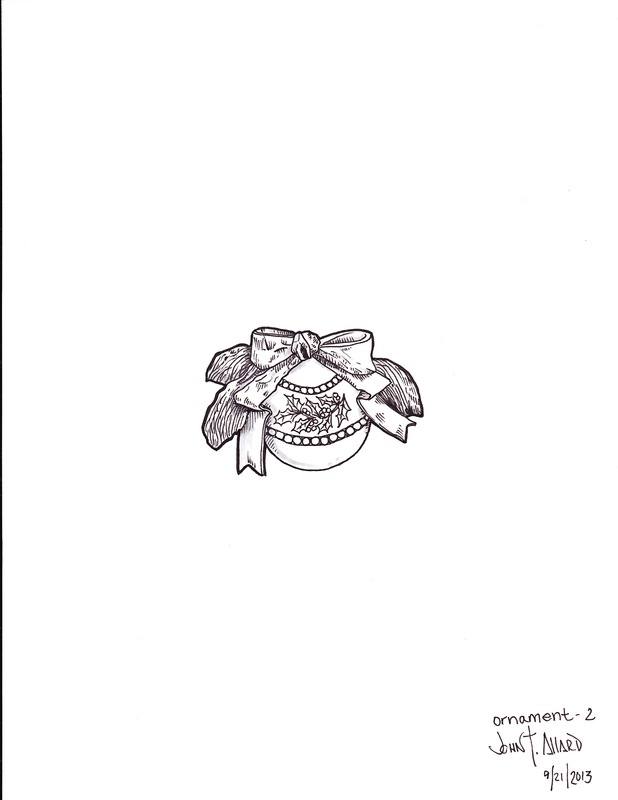 CLICK HERE to download the Ornament Pin Pattern (1). 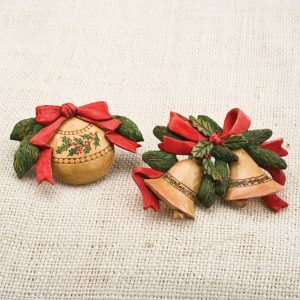 CLICK HERE to download the Ornament Pin Pattern (2). 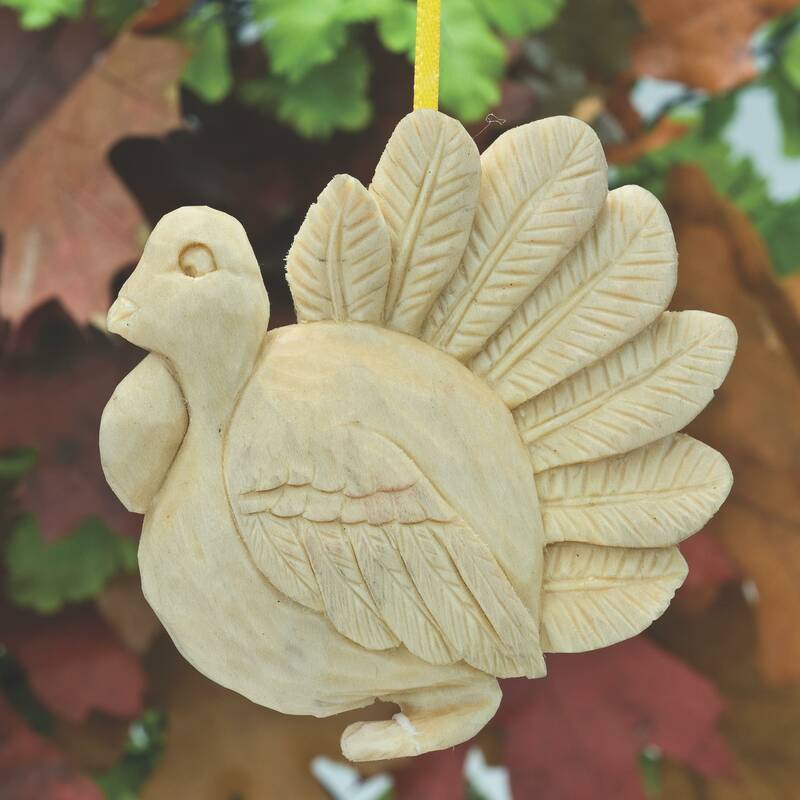 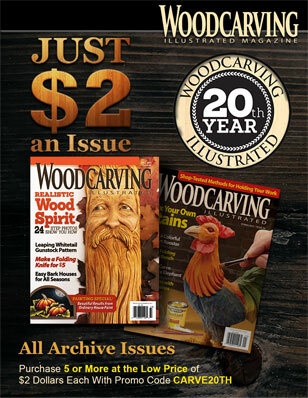 Read Woodcarving Illustrated Holiday 2013 (Issue 65) for the full instructions.